Are you completing a nature journal with your children? 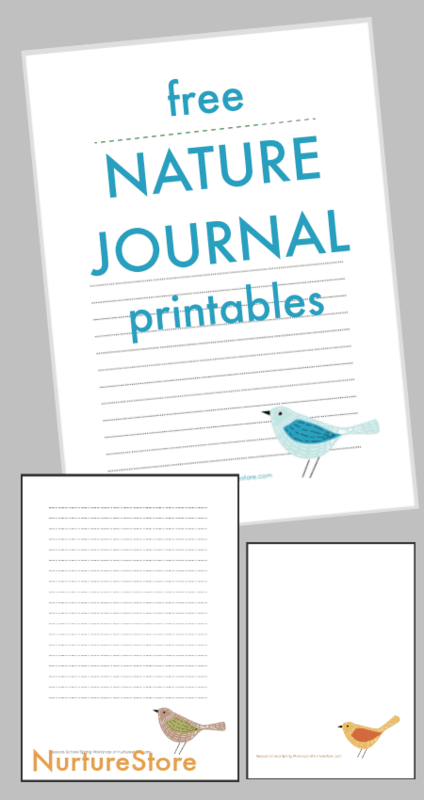 Download these free printable nature journal pages and try these nature journalling prompts! 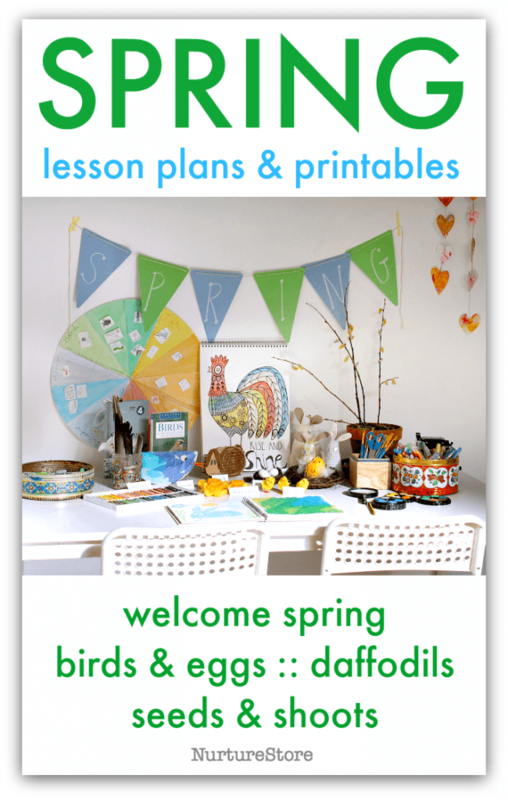 This activity is part of my Spring Activities resources, which include an introduction to the season and complete units on Daffodils, Eggs, Seeds and Shoots, and running a Nature Study project. See our full resources and free printables here. These nature journal pages come in three versions – and they’re great to add to your year-round, circular nature journal. Version One is a Lined Journal Page – great for taking notes. NurtureStore subscribers can download all three from our Creative Kids Learning Library – see below. 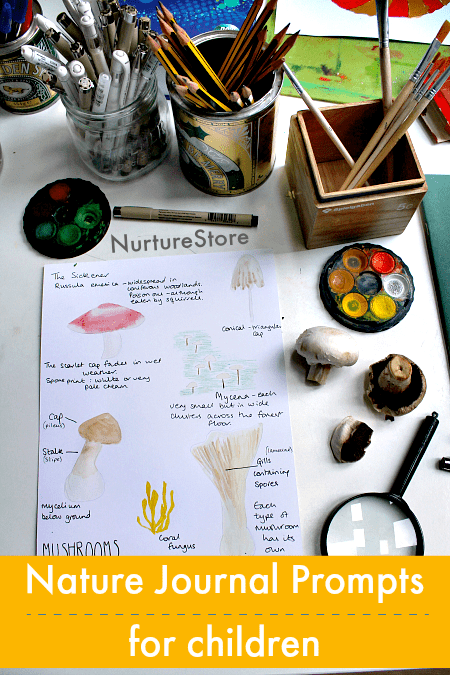 Click here to see how to begin a nature journal study with your children. Click here to see how to make a year-round circular nature journal. Click here for a great list of nature journal prompts you can use with your children.